travel, but will cost less and be valid for much longer. 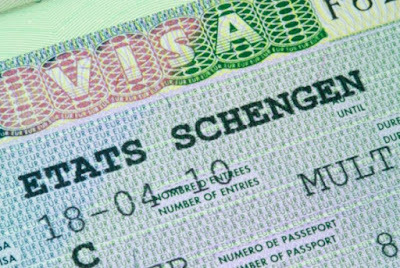 Information System, a database of information on applicants for Schengen visas. to apply to long-stay visas and residence permits). the details of both proposals here). passage” visas to be added to the rules (as discussed here). suggestions to simplify the rules on multiple entry visas as compared to 2018.
in which the EU will threaten these sanctions if no cooperation is forthcoming. higher fees than they do now in some cases. cases will be cut (45 days, instead of 60). “safe passage” issue (on which the EP has passed a non-binding resolution). angry despite reduced migration flows, equally remains to be seen.